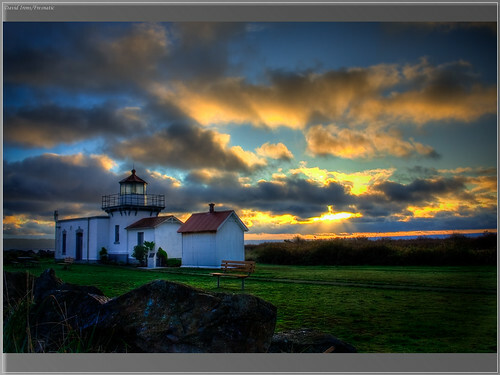 Sunrise at Point No Point Lighthouse HDR, originally uploaded by fresnatic (Offline & Traveling to the Palouse). What an absolutely beautiful photograph of the lighthouse at "Point No Point" in Admiralty Inlet. I love Whidbey Island and the Kitsap Peninsula, especially this time of year.